What is the difference between .pem , .csr , .key and .crt? 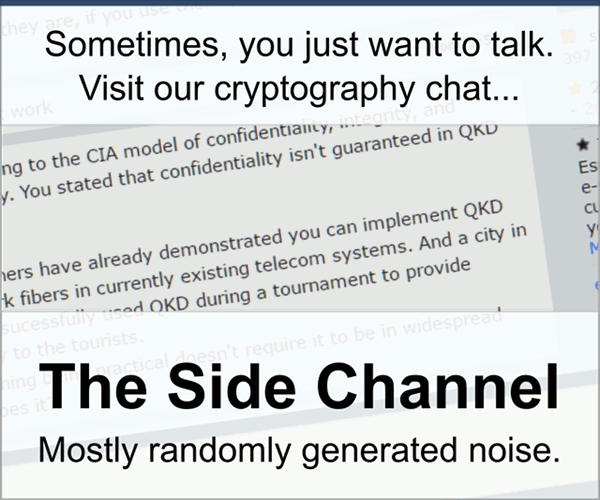 I'm new to SSL / TLS and I want to work with the OpenSSL toolkit. I don't know what .pem and .csr stands for? I do know that .key is the private key and .crt is the public key. File extensions can be (very) loosely seen as a type system. .crt stands simply for certificate, usually an X509v3 certificate, again the encoding could be PEM or DER; a certificate contains the public key, but it contains much more information (most importantly the signature by the Certificate Authority over the data and public key, of course). Beware that not everyone may use the same extensions - there is no official register or anything like that. You're probably better off using the POSIX file command line utility first. What is the 'Version Incompatibility" Problem in TLS 1.1/1.2 and 1.0? Differences between the terms “pre-master secret”, “master secret”, “private key”, and “shared secret”? Why is SSL/TLS so complicated?